Vicki has BA (hons) from Manchester University and is qualified teacher with over ten years experience in leadership roles. Throughout her teaching career Vicki has produced and directed many shows and concerts including whole school shows involving 200 pupils. She has been head of performing arts and has ran choirs through her various roles. Vicki has studied and gained many qualifications in dance, drama and singing and adores combining her teaching and performing arts experience to help the Little Stars gain their full potential. Vicki has a passion for everything dramatic and wants to spread that passion far and wide. 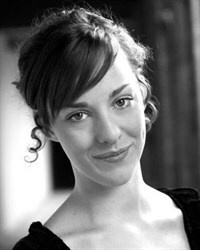 Sophie studied at Masters Performing Arts College and graduated in 2010. Since graduating she has performed as a backing dancer for Hannah Montana and BBC's Children In Need. She has toured across the country performing in U.K. National Tours such as Ben and Holly's Little Kingdom Live, Postman Pat Live and The Railway Children. She has also appeared on ITV's Call the Midwife, Endeavor and BBC's Doctor Who. 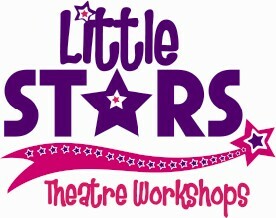 Sophie has taught drama in Italy and New York as well as the UK. She loves teaching children and seeing their confidence and skills grow.